Dozens of original photos from the iconic French weekly magazine Paris Match are being auctioned in Brussels this weekend. 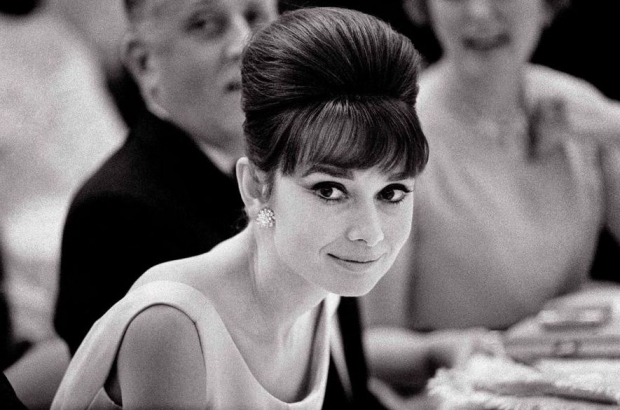 Bidding starts at €1,500 for each of the pictures captured by 60 of the magazine's staff photographers over the decades. They include celebrities, politicians and news photos capturing defining moments in history. Since its launch in 1949, Paris Match photographers have snapped almost 15 million images from all four corners of the world. This latest batch, which goes under the hammer in Brussels on Sunday, features 138 iconic shots. Celebrity photos include Jack Nicholson, Audrey Hepburn, Grace Jones, Eddy Merckx and Mohamed Ali. Among the news photos up for auaction are King Baudouin and Queen Fabiola's wedding in Brussels in 1960, the Apollo 16 moon landing and the first time Prince Rainier of Monaco met Grace Kelly. Marc Brincourt, the magazine's photo editor for 33 years, said: "The photographers who wrote the story of Paris Match were friends with the stars. They went on a weekend break at Bardot's, at Delon's, they went on holiday to the same places, went on the same nights out. There was no intermediary or agent." At a similar auction in Paris recently, a photo of former French president Jacques Chirac sold for €17,000. The Brussels photos went on public display on Thursday at Cornette de Saint-Cyr auction house in Saint-Gilles and can be viewed until the auction begins at 14.30 on Sunday.